The directionality of current flow most diodes exhibit is sometimes generically called the rectifying property. 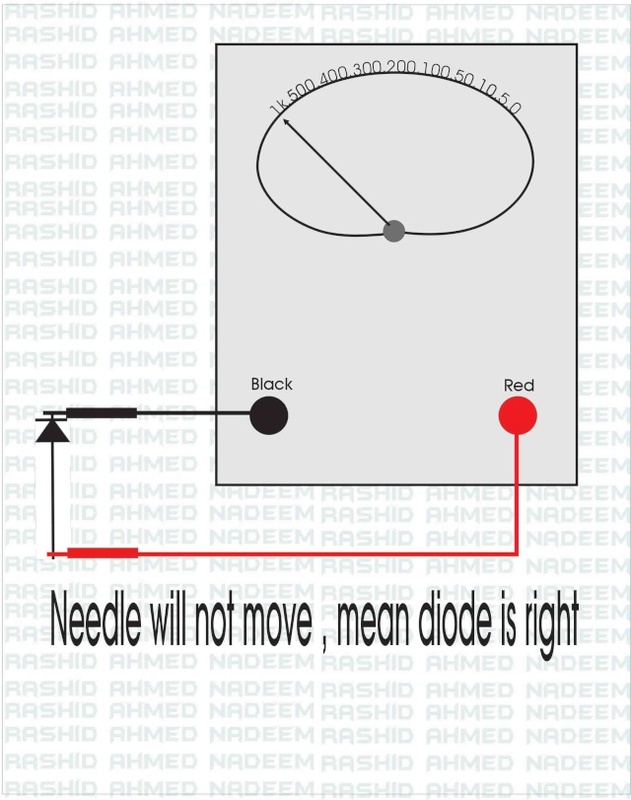 The most common function of a diode is to allow an electric current to pass in one direction (called the forward biased condition) and to block it in the opposite direction (the reverse biased condition). pass this dam. 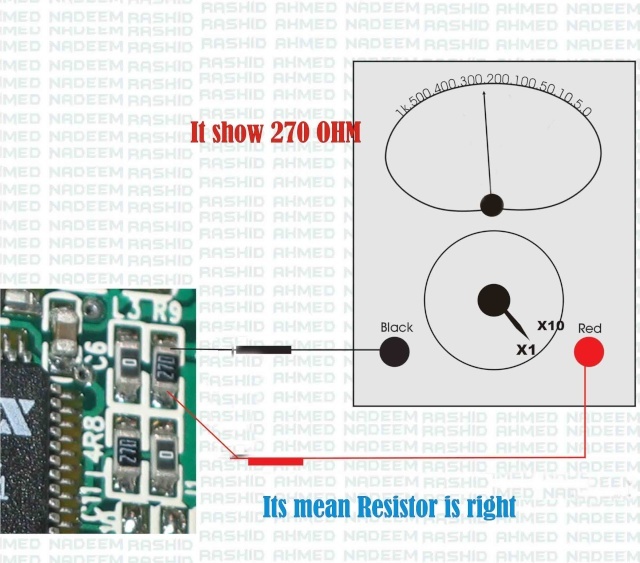 In a resistor this will result in the generation of heat. that will tell you its value. A capacitor is an electrical/electronic device that can store energy in the electric field between a pair of conductors (called "plates"). The process of storing energy in the capacitor is known as "charging", and involves electric charges of equal magnitude, but opposite polarity, building up on each plate. Capacitors are often used in electric and electronic circuits as energy-storage devices. They can also be used to differentiate between high-frequency and low-frequency signals. This property makes them useful in electronic filters. Capacitor materials. : multilayer ceramic, ceramic disc, multilayer polyester film, tubular ceramic, polystyrene, metalized polyester film, aluminum electrolytic. 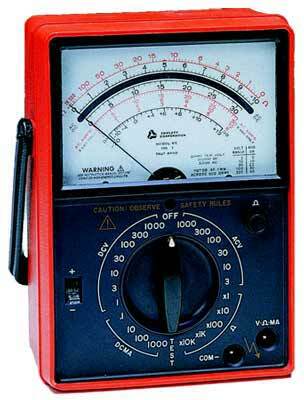 Touch your leads together and 0 ( zero ) out your meter with the adjustment with the adjustment wheel. 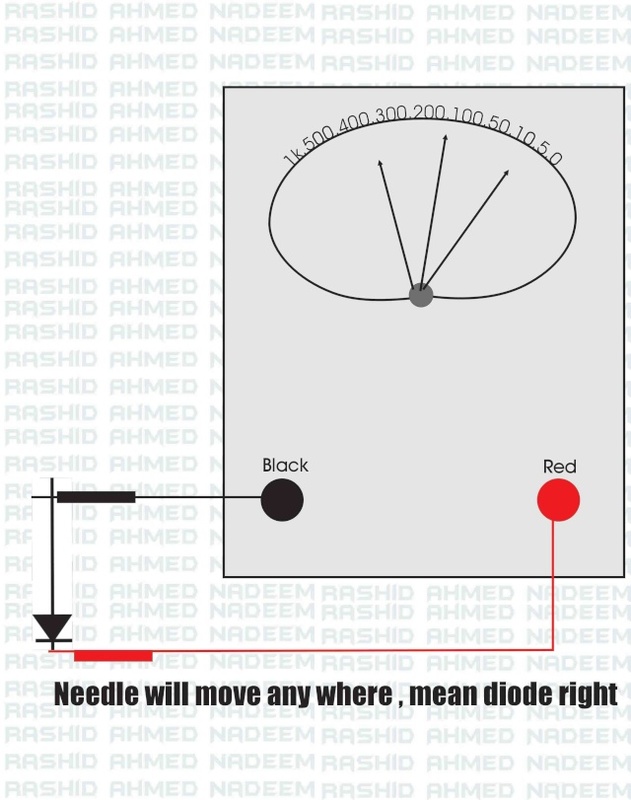 If the meter needle goes all the way over to the right side and stays there = a shorted capacitor. Brands. This discussion does not include the extra components of a mobile like video camera and its related function, radio, music player and external memory. The topic is limited for mobile telecommunication only how its works and their interdependence. Section can be divided into two sub sections like. Voltage or more than it. and then disconnects charging from it. A radio section has basically a set of four main functions. Which are?